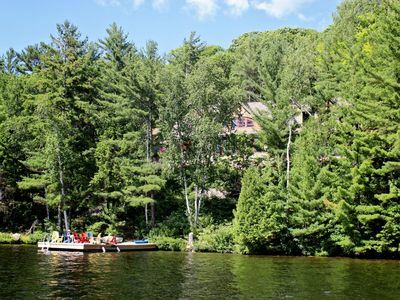 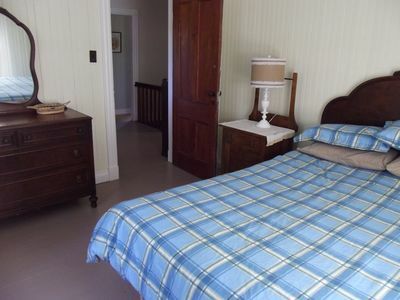 A beautiful cape cod house on 15 acres at walking distance to beaches and close to the prettiest town of Canada. 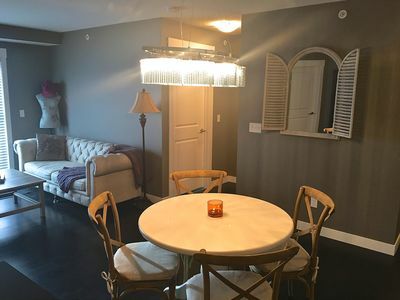 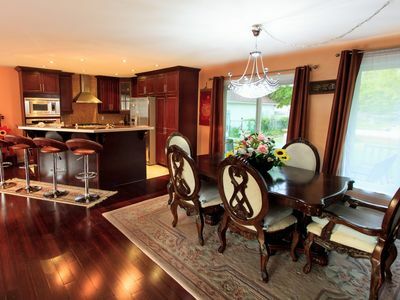 Enjoy the spectacular sunrises in this sunny decorated gem right from your breakfast table. 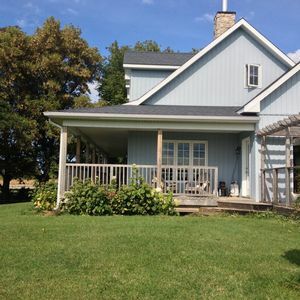 Spend the day at the Black's Point beach or roaming around the pretty towns of Goderich or Bayfield. 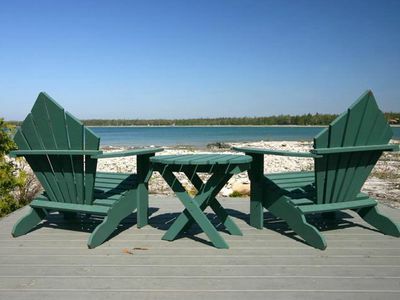 You can relax at night on the porch with a glass of wine and enjoy the breathtaking sunsets over Lake Huron. 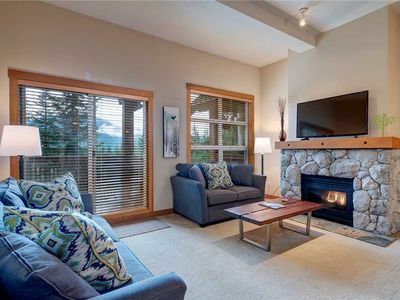 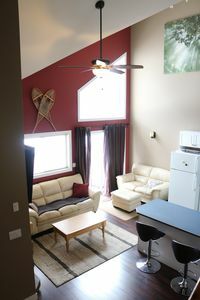 Mountain Star #18 - SKI IN/OUT - Mountain Views - Private Hot Tub, Free Shuttle, Parking & WIFI! 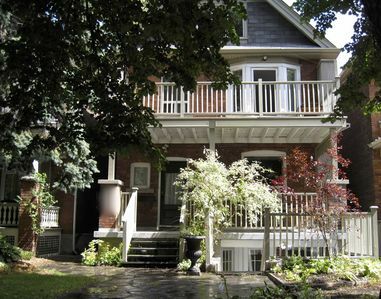 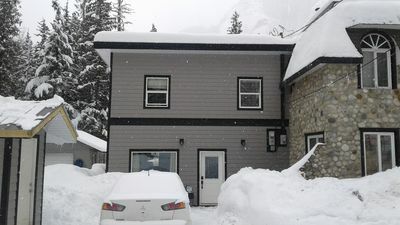 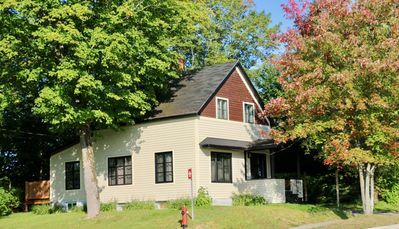 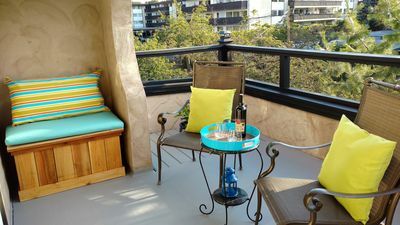 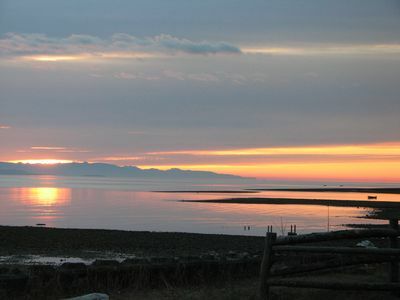 Charming character home 10 min walk to downtown & ocean - Special Winter Rates!